Note: Most of these discounts are LIMITED time and all deals below will expire in a few days, so act fast! Are you ready to take your blog to the next level? 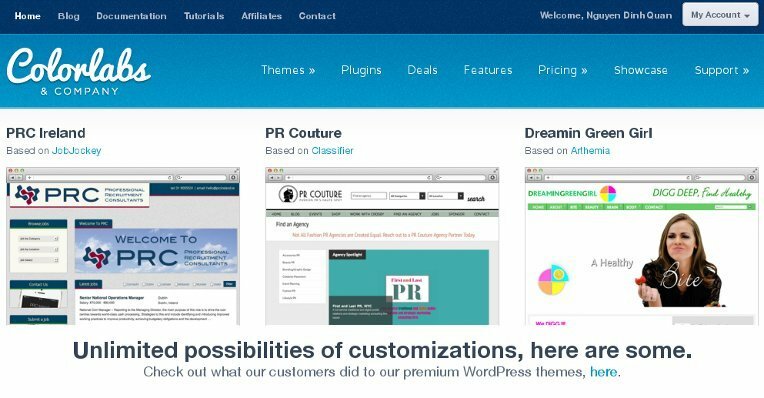 With a MyThemeShop membership, you’ll get access to over 60 WordPress themes, all optimized to help take your blog to new heights. 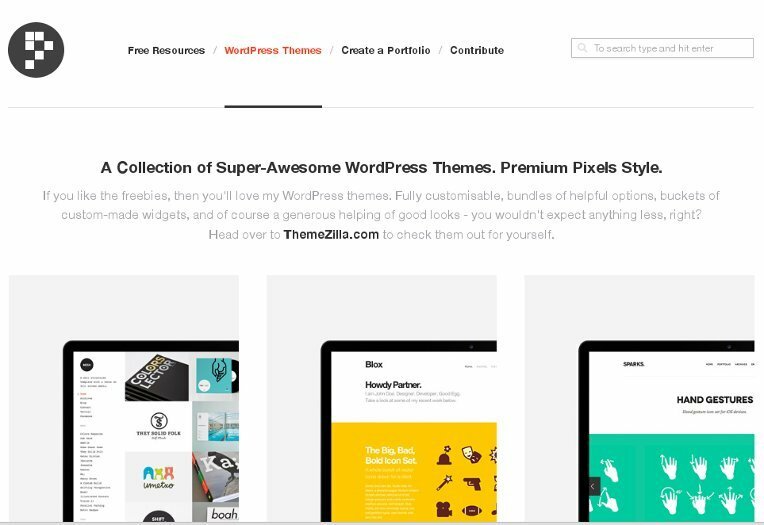 All their themes are fully responsive, featuring high-converting beautiful designs, lightning fast pagespeed, tons of shortcodes and other useful features to help you improve your blog. MyThemeShop Black Friday promotion starts now, for the next 3 days, you can save 91% on over 60 unique WordPress themes. 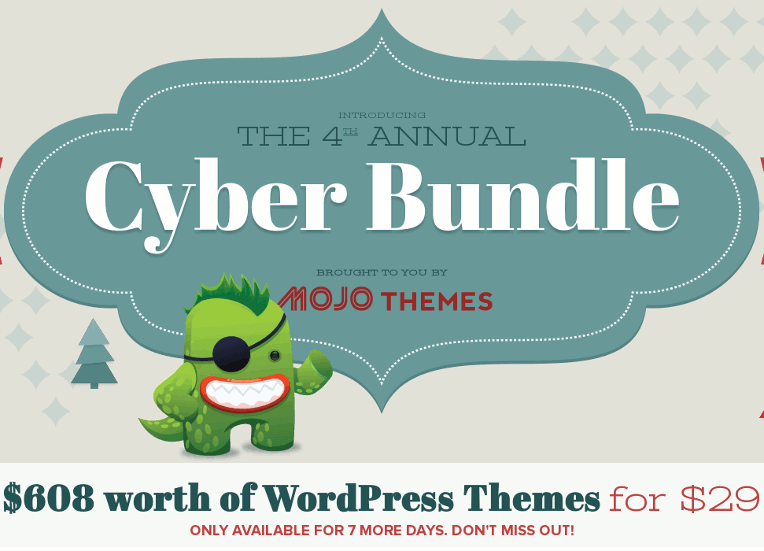 For 7 DAYS ONLY you can buy $608 worth of 12 Premium WordPress Themes for just $29! Remember, this deal is LIMITED TIME only and once it’s gone. This offer valid between November 27th – December 6th, 2013. 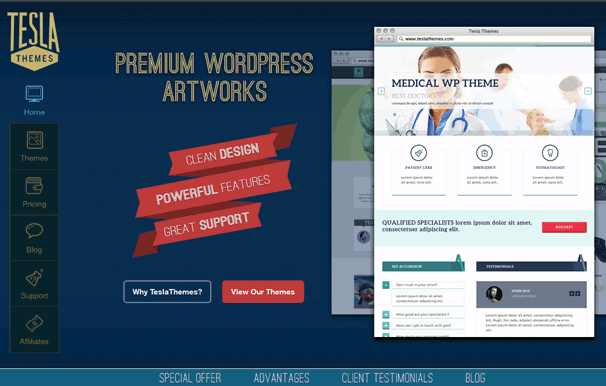 Authentic Themes is a WordPress theme developer with some truly superb premium WordPress themes that you can use for your personal and commercial projects. When you take advantage of their BlackFriday deal you receive 38% discount on all subscriptions for as long as you stay subscribed. 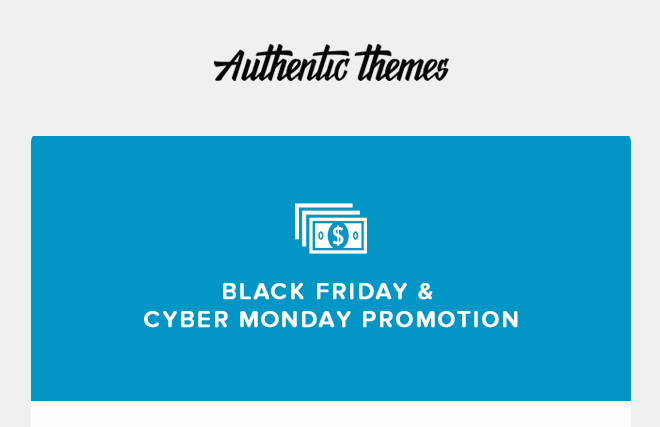 Authentic Themes Black Friday promotion starts now, for the next 3 days, you can save 38% on over all subscriptions for as long as you stay subscribed. Coupon expires on Monday 2nd December 2013. Tesla Themes Black Friday promotion starts now, for the next 3 days, you can get 50% OFF on all WordPress Themes and Subscription Plans. Get any of the four premium themes from ColorLabs with 70% discount: Sharpness (a photography theme), Adam & Eve (a blog theme), Equilibria (a business theme) and Travelous (a blog theme). ColorLabs Black Friday promotion starts now, for the next 3 days, you can save 70% over any of the four premium themes. Coupon expires until Monday, Dec 02 2013 ET. Start today on Tokokoo you get 50% discount on all themes and club subscription..
Black Friday and Cyber Monday on Tokokoo will end at December 3, 2013. 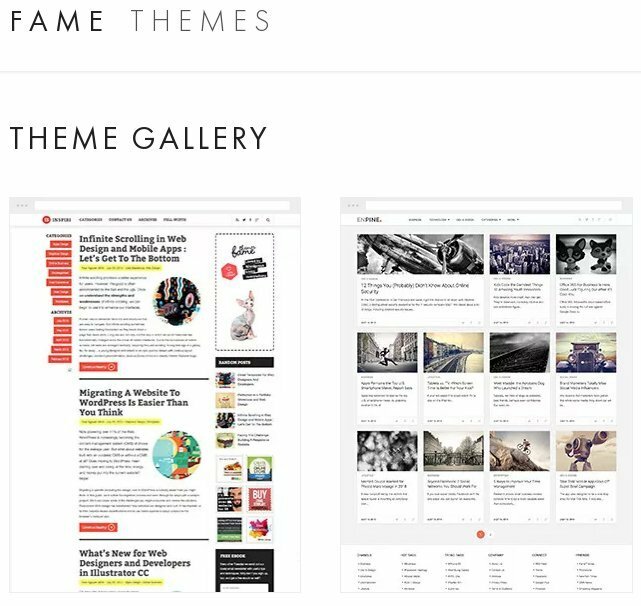 Wow… Huge offer from FAMEThemes: Save up to 60% for their WordPress themes by using the coupon code: SPECIAL when sign up. This is a limited time offer and will be ended at Dec 03. 2013. Yes, from now to Dec 03. 2013. 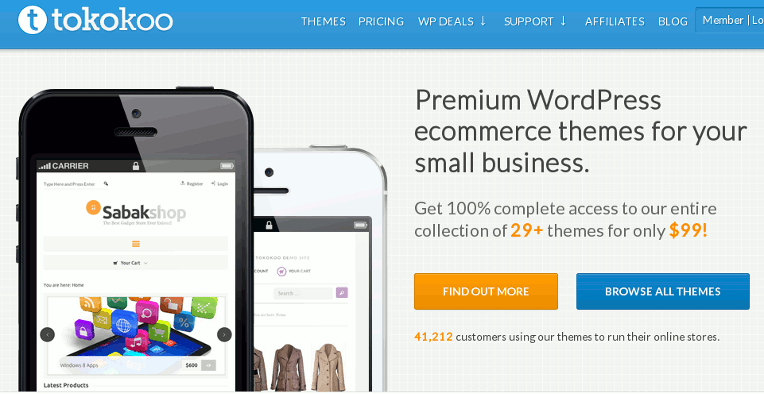 Gorilla Themes is offering a 40% discount on all their premium WordPress themes, valid until December 3rd, 2013. Click here to visit Gorilla Themes. Graph Paper Press has also a great holiday deal, you will receive 35% off everything, including all 46 themes and plugins. Valid until December 2nd, 2013. Click here and use coupon CYBER2013 to take advantage of this deal!. 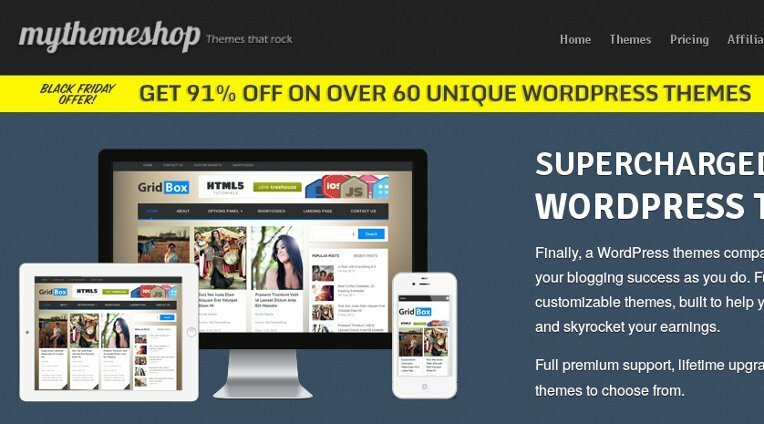 Description: 40% off on all themes & all licenses. PRE-PAY FOR WP ENGINE HOSTING FOR 1 YEAR AND GET 4 MONTHS FREE! WP Engine is the premium managed WordPress hosting provider available, so you will get high-class and fast WordPress hosting for a low price! WPEngine is offering 4 month free hosting for their annual pre-paid packages. This is probably the best deal you will get on their pricing for the whole next year. 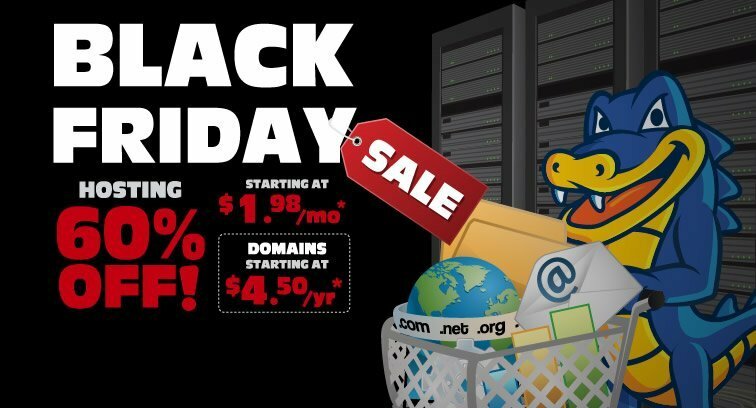 HostGator is kicking off Black Friday in style with a 1 hour flash sale for 75% OFF Hosting (starting at only $1.24/m) and $1.95 domains. This will run from 12 AM central to 1AM Central, November 29th. We will be updating this list with all the sales and coupon codes as they are announced so be sure to check back.